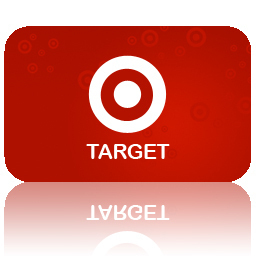 $75 Target or Walmart Gift Card Giveaway Ends 6/11! Disclosure: I received no compensation for this publication. My opinions are my own and may differ from those of your own. Just the Two of Us and Deals is not responsible for sponsor prize shipment. Please contact mome@Conservamome.com with questions. Giveaway is in no way associated with Facebook, Twitter, Google, Pinterest or any other social media site. Do you love shopping at Target or maybe you like Walmart better? 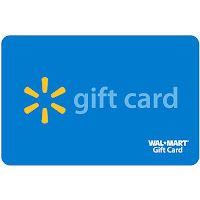 Enter to win a $75 gift card to your choice of Target or Walmart! Spruce up your wardrobe, your house,or just you, with this great giveaway! One lucky winner will get their choice of either a $75 Target or Walmart Gift Card (winner's choice)! Just enter the rafflecopter below to win. The Winning entry WILL be verified. Giveaway Ends on June 11,2013. Good luck!!! Open to US & Canada.Void where prohibited. Definitely Target, shop there all the time and could use some extra.